This is what spring is supposed to feel like. It’s not just the longer days, the warmer temperatures, and the rosier outlooks. No, it can’t be spring without first checking out the azaleas in Augusta, Georgia, where there is also a little golf tournament being played called The Masters. Or, paying attention to the real NBA season, aka, the playoffs. And, as idyllic a season as spring can be, the most idyllic of sports, baseball, is now in full swing. 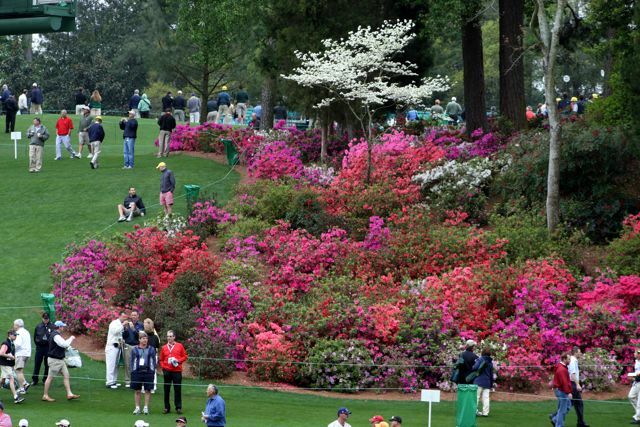 One of the rights of spring remains checking out the leader board among those azaleas in Georgia, where globally-branded golf names appear from April 11 – April 14. One of those brands is named, Tiger Woods. No athlete in any sport has been as polarizing over the past 20 years than Woods, yet, his comeback into the upper echelon of the sport is being met with levels of appreciation, if not affection, for his evolving story of what his fans hope will be redemption. The fun part for observers is the experiencing of his trials and tribulations in real time. We don’t know if history will be made in Augusta this weekend or not, but, it’s an emotional roller-coaster to watch it play out in front of our very eyes. What makes his play even more compelling is knowing there remain many Woods’ haters. People who will never forgive his past mistakes nor his treatment of his fans and the media. So, like the political landscape across the world, there are vastly different points of view about this athlete which draws the most casual of golf fans to his events. From notorious cheating husband to the incurrence of several career-threatening surgeries on his back and knees, Woods’ playing career was all but left for dead. The sport places such tremendous torque on backs and knees with every swing that nobody believed Woods, at age 43, could ever approach his former talent, let alone his ability to win tournaments, especially major tournaments, on the PGA tour after what his body and mind have been through over the past 10 years. 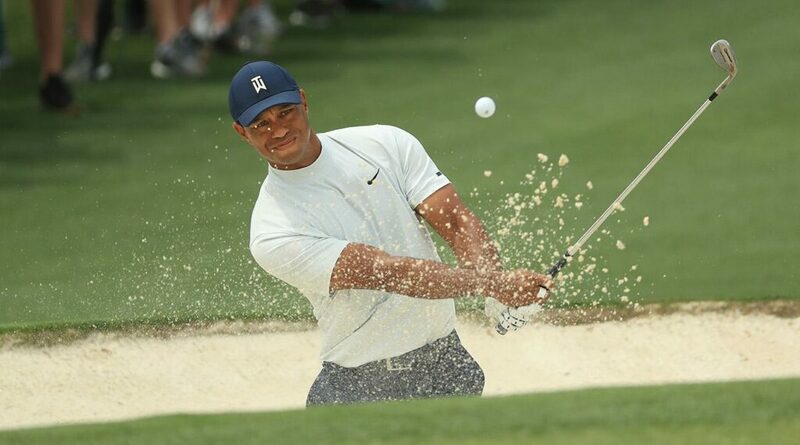 However, Woods currently finds himself, today, with the onset of the third round, one stroke back of the Masters lead with most of the nation of golf fans and, now, those casual fans of the sport, rooting hard for him to pick up his fourth Masters green jacket and first win in a major in over a decade. At the same time, post-season playoffs are beginning this week in two major North American sports. The NBA and the NHL. This is the part of each sports’ seasons that actually matters. After interminably long, 82-game regular season schedules which began in October of last year, we finally have competition in which the participants actually care about winning at all costs. Not to be forgotten or outdone, baseball season is blissfully in full swing, too, allowing it, in spring of 2019, to once more become the national pastime of the U.S., while football, driven by gambling, huge television contracts, and concussions, tries to sort itself out during its off-season. But, it is on this day, on this weekend when we focus on the drama of watching Tiger Woods. An often surly human being/athlete, never fan-friendly or media-friendly, we suddenly care about his appearance on the Masters leaderboard. We care about the tremendous theater his skills on a golf course can create on a pretty weekend in April. We care so much so that it even keeps us sitting in front of our televisions on a warm, bright Saturday and Sunday instead of leaving our homes this weekend to enjoy a sunny day in the spring.